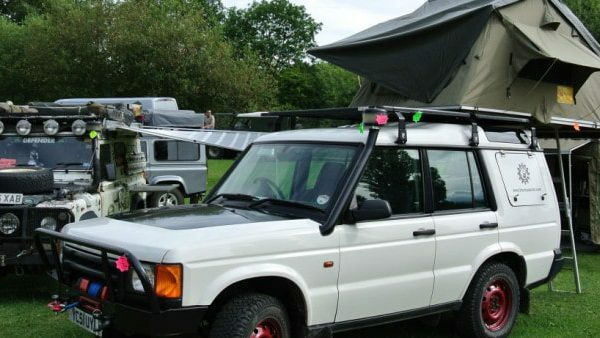 BlackPaw 4×4 is attending this years LandRover Spring adventure at Harrogate show ground on the 18/19 MAY. 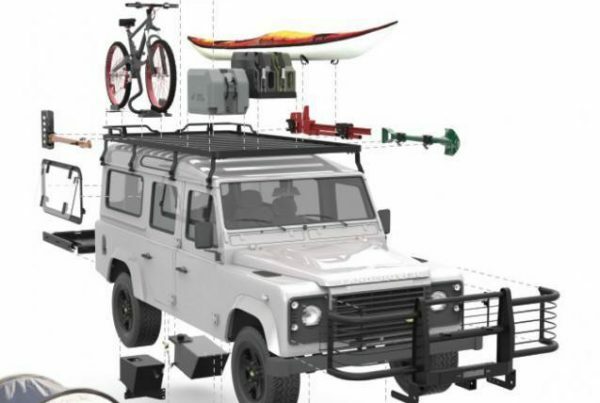 We are exhibiting the latest Overland equipment from Eezi awn, Big Country, National Luna and Campmor to name a few. We are supported by APB trading LTD which is great to have the combine knowledge of both companies, to help you with any question you may have. 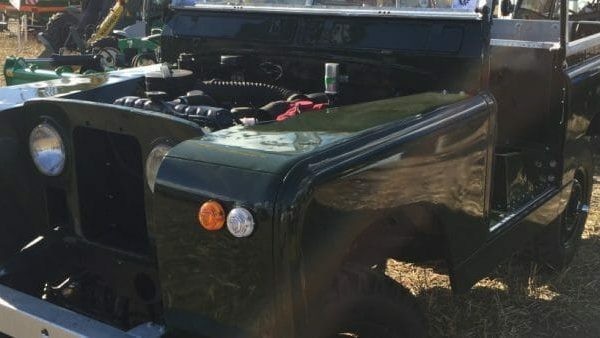 It’s a great chance to come meet the BlackPaw team and have a chat about any ideas for accessories or modifications you like to add to your Land Rover.